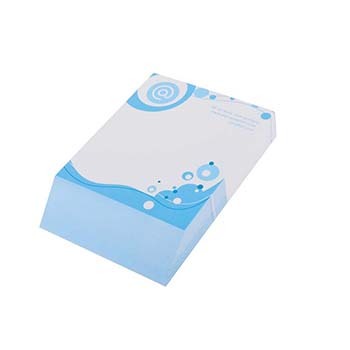 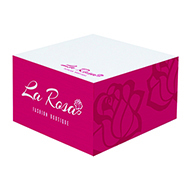 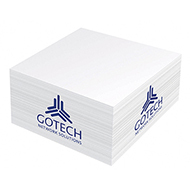 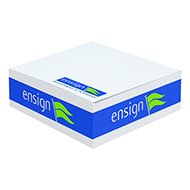 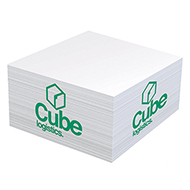 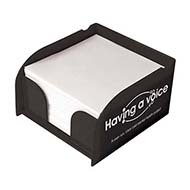 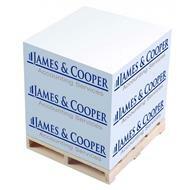 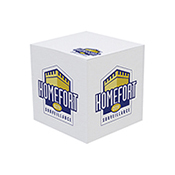 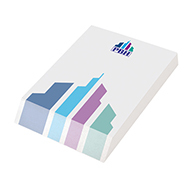 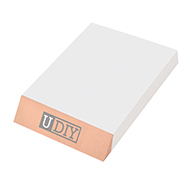 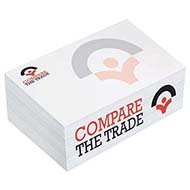 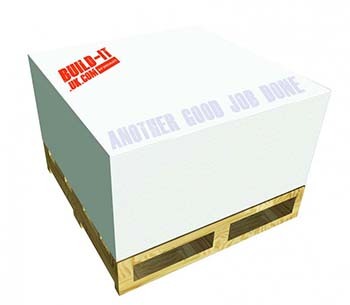 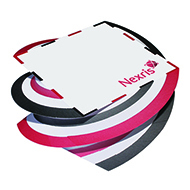 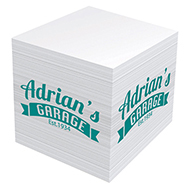 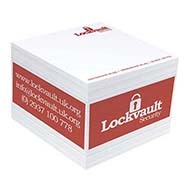 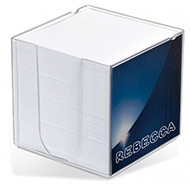 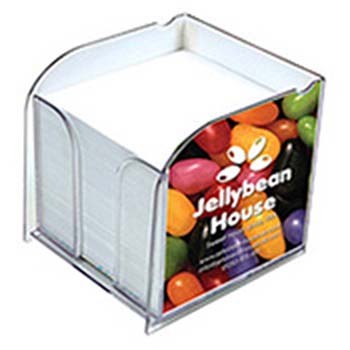 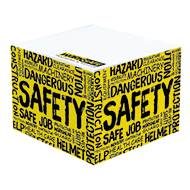 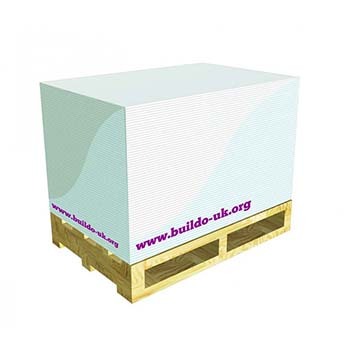 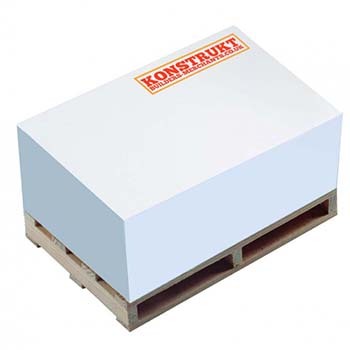 Promotional Block Pads are essential printed paper items that are kept on desks all over, showing your branding and message for all to see. 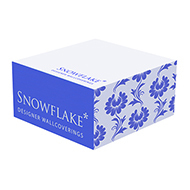 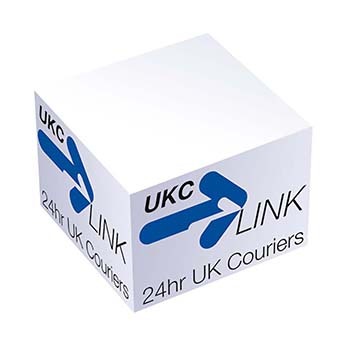 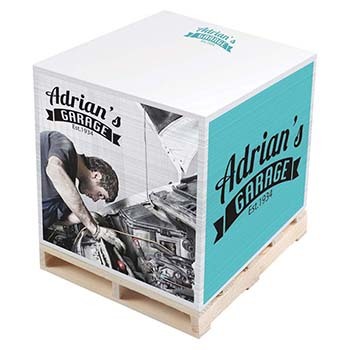 Personalised block pads are the ideal low cost promotional gift, we have a variety available in different sizes, shapes and colours to match your promotional needs. 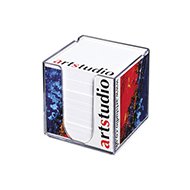 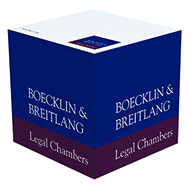 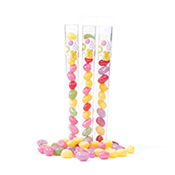 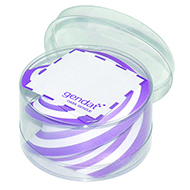 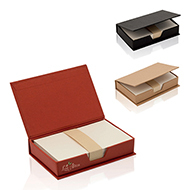 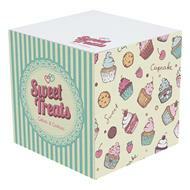 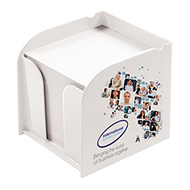 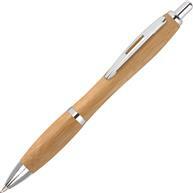 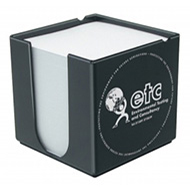 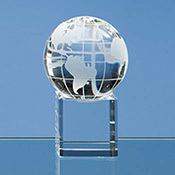 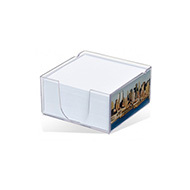 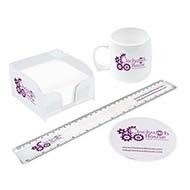 Be sure to browse our range of promotional office/desk gifts to create the ideal stationery giveaway. 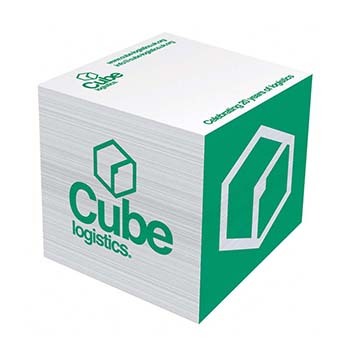 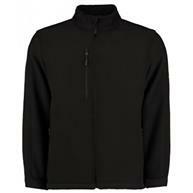 Whatever your requirements, we would be delighted to discuss them with you. 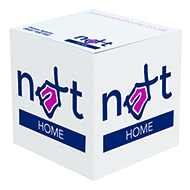 Call our friendly team today on 01245 382600. 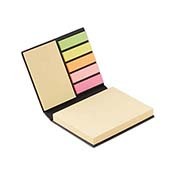 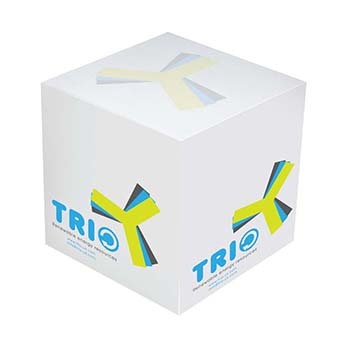 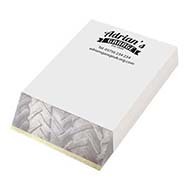 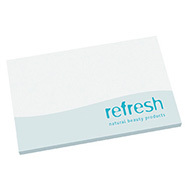 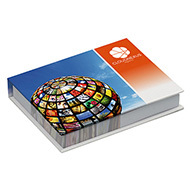 Enviro-smart Sticky Notes 5" x 3"